Legend Brewing Company is Virginia's oldest craft brewery. 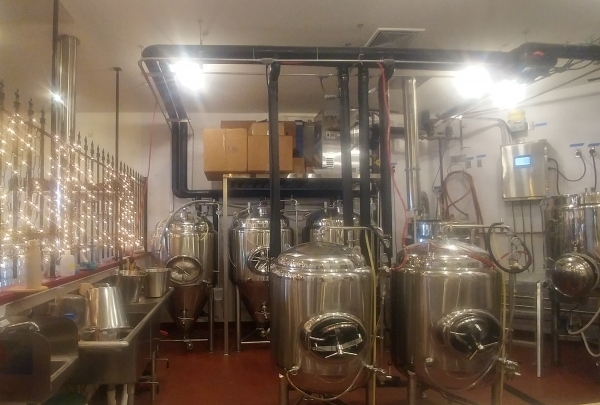 Legend Brewing Company is located a short walk from the hotel. 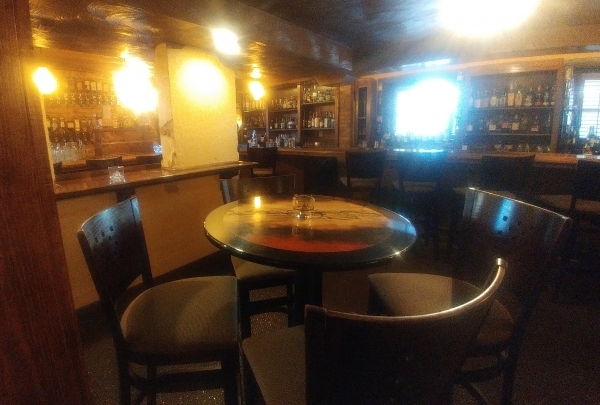 It sits right on the water which provides the perfect scene with a view of the Elizabeth River, whether inside (with ceiling to floor windows) or out, to enjoy an in-house brewed drink and other delicious menu items. They vow to bring you the "finest and freshest" craft brews that rival your favorite mainstream craft brews. A fun learning time for the whole family. The Children's Museum is the largest children's museum in the state of Virginia. There are many different exhibits of the museum that can be explored. 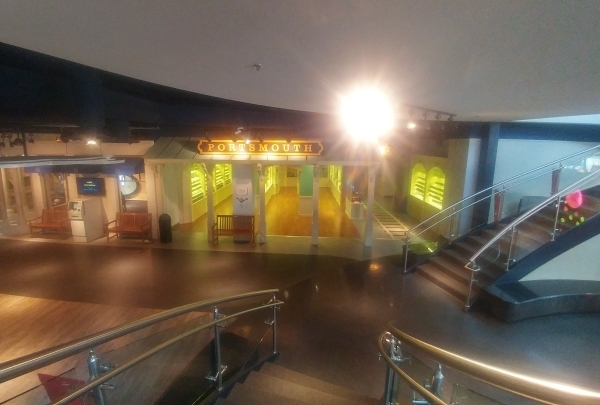 The most popular exhibit is the Bubbles exhibit, where children can make bubbles of various sizes and shapes; a Market area, where visitors learn where the food they eat comes from; a planetarium and more. Admission on Wednesdays is $5 from 1-5 PM. The Food at Still Worldly Eclectic Tapas is soul-stirring. Still Worldly Eclectic Tapas situated on the busy Court Street is a popular hangout place for people in the neighborhood. Every dish on the menu here is readied by Chef Michael Farrell, who has been named VIP Iron Chef at the Taste of Hampton Roads. Dishes include their delectable New York Cheesecake and Duck Tacos which are a must-try for all. They also offer local draught beers and cocktails. American Pub serving craft beer and delicious food. 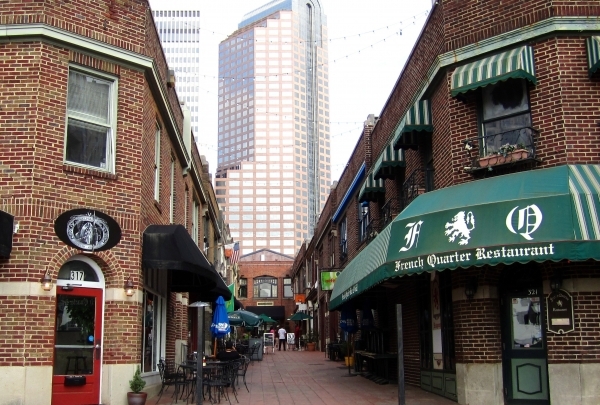 The French Quarter is one of Uptown Charlottes oldest establishments located in Uptown Charlotte, NC. The Restaurant offers its clientele lunch specials like the unforgettable wings and comfort food that has a touch of Cajun. Enjoy a glass of wine or craft beer at the outdoor patio. Lively indoor market that holds local shops, bars, bakeries & a mixture of counter-serve eateries. 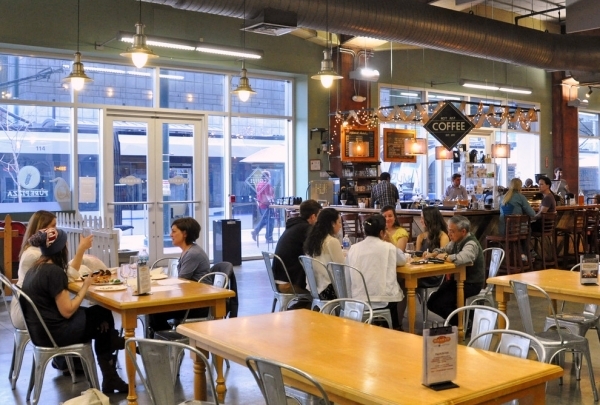 7th Street Public Markets, intriguing and irresistible kitchens, and cafes entice all of Uptowns likings with everything from local gourmet coffee, craft beers, imported cheeses, and local wines. Grab a raw cold-pressed juice or a delicious Acai Bowl, and enjoy the lively atmosphere inside. You can even take home something local from one of the local boutique shops in the Market!